Even before we’ve seen the first one, Apple may have a second version of its rumored 16-inch MacBook that would feature a mini-LED display planned for 2021, according to a new research note from analyst Ming-Chi Kuo. That’s in addition to the already rumored model Kuo predicted for release earlier this year, via 9to5Mac. Kuo had previously broke the rumor that Apple was working on a refreshed MacBook Pro lineup, consisting of a larger model with a screen between 16 and 16.5 inches, and a 13-inch model that would offer higher specifications than Apple’s current version (including up to 32GB of RAM). According to Kuo’s original note, those laptops are planned to release later in 2019, with his latest note seeming to indicate that a more substantial update could come in 2021 featuring the new screen technology. If Apple is working on Mini-LED devices, though, we might not have long to wait to get our first look: Kuo’s other big prediction — a 31.6-inch 6K display with a “Mini LED-like backlight design” meant for pro users is still apparently on track for 2019. Update April 9th, 10:50AM ET: Story has been corrected with details based on Ming-Chi Kuo’s actual report. 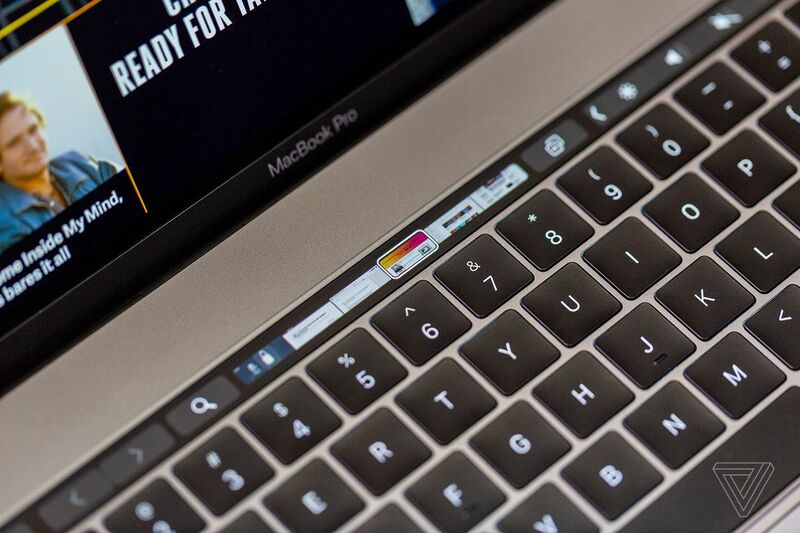 This post previously claimed that Apple’s rumored 2019 MacBook Pro was delayed until 2021; Kuo’s note actually discussed a new, separate Mini-LED model rumored for release in 2021, not the previously rumored 2019 update.